Pricing it Right - It isn't enough to just look at the nearest three houses that have sold in your area. Real estate agents in San Diego price your house using a detailed system that includes adjusting for differences in features and size. Their calculations are based on facts that are only available to professionals in the industry. Timing the Market - Real estate agents in San Diego also know what to expect from the local market. Their knowledge and experience can help sell your home quickly without leaving it on the market too long. A house that sits on the market for an extended period of time signals to buyers that there is something wrong, or that it's overpriced, reducing your bargaining power. Assessing Offers - The purchase price of the home is only one piece of the puzzle that makes up your total sales contract. Your real estate agent can help you assess offers based on other factors including differences in closing costs, the type of financing being used, and down payments. The best offer for you may not be the one with the highest price up front. Negotiating Experience - Negotiating is hard, and it's even harder if you have an emotional attachment to your home. Your real estate agent knows how to work with other agents to negotiate the best possible deal. Their skill at navigating difficult waters ensures that both parties reach a mutually beneficial agreement without pressure and without losing the sale. The MLS - An MLS, or multiple listing service, is a tool used by real estate agents to make their properties more visible to buyers. Real estate agents pay a fee to join the MLS network, creating a broader base for their homes to sell. This puts your home in front of hundreds of other agents who are looking for the perfect home for their buyers. By contrast, social media and free sites like Craigslist do not provide enough visibility to buyers who are working with agents of their own. Showing Your Home - Showing a home on your own can be exhausting, and an open house is almost out of the question. 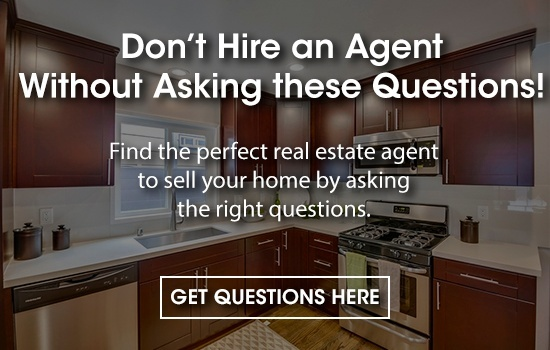 A real estate agent has the tools necessary to pull off an open house easily, and they can give you guidance about staging your home for the showing. The better your house looks to visitors, the more offers you are likely to get. Legal Background - Unless you enjoy reading up on real estate law, having a real estate agent along for the ride is very helpful. Legal issues like easements and zoning can cloud an otherwise simple deal. Real estate agents in San Diego have the resources necessary to clear up any questions and ensure that the contract is both valid and enforceable in a court of law. Perfect Pairs - Occasionally, your real estate agent may already be working with a buyer who is just waiting for the perfect home to come on the market. When you contact an agent to list your home, they can instantly reach out to any buyers on their waiting list who might be interested. It's almost as if they've already screened buyers for their preferences so you can start getting offers right away. Professional References - Whether your home needs carpet cleaning before it's ready to be shown, or it's time to schedule your appraisal, real estate agents in San Diego have a list of professionals that they have worked with in the past. They can point you in the direction of a company or contractor that's right for you. Preparing for the Move - Perhaps most important of all is the fact that you are preparing for a move. Trying to sell your home while also preparing to move is a stressful venture. Letting a real estate agent handle the details is a good way to keep yourself sane and stress free. 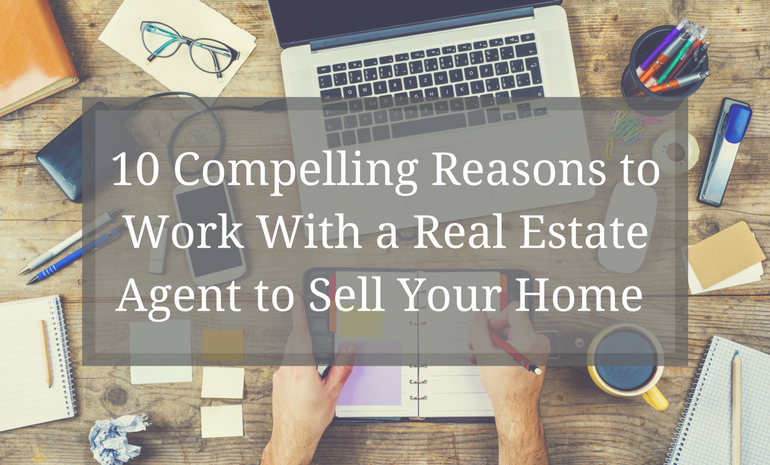 Before you try to sell your home on your own, consider all the benefits of hiring a real estate agent. Their experience can guide you toward a more profitable, relaxing sale from start to finish.